My package from Razzle, sorry Zazzle arrived at work this morning. This post by Bora aka Coturnix on 17th Nov essentially set the scene. Excellent quality material and online print on demand/shipping time from CA, USA to Scotland took only 7 working days. Nice one, Zazzle (plus they threw in a freebie white Zazzle t-shirt too). 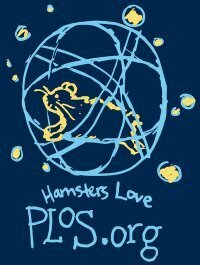 Whilst I’ve wanted a “Hamsters love PLoS” garment for a while, I remain at a loss as to what the logo might actually mean. And even before wearing it, some peeps have been asking. I expect more to do so when I wear it to work tomorrow and down the pub afterwards. So I searched teh interbebz and here’s what I found. 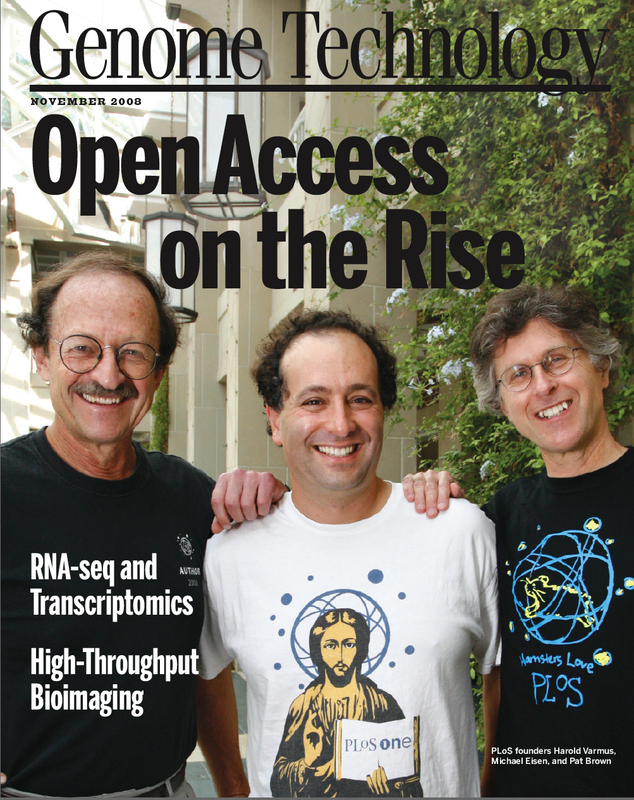 OK, so there is the connection to PLoS. On the “X” loves “Y” front, I created a few images of my own. 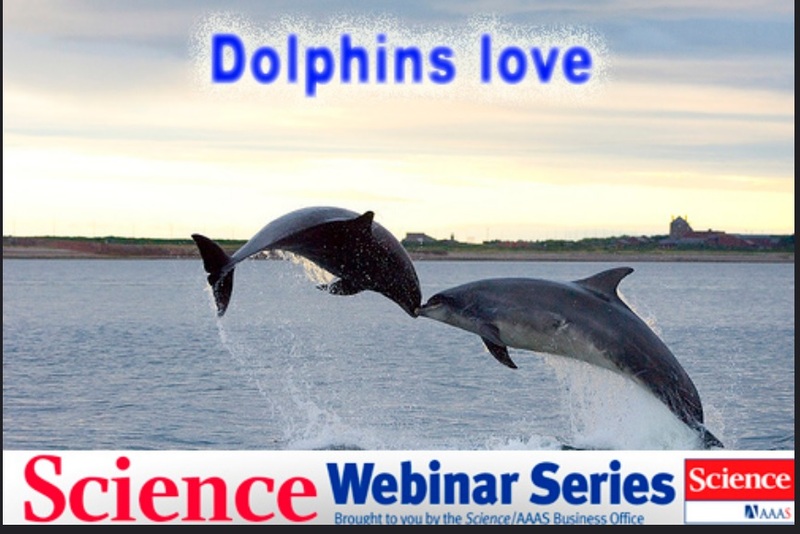 And here they are again…. and that, comes to mind. 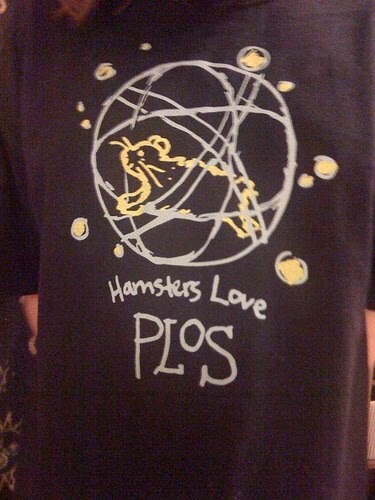 I’ve come to the conclusion that for whatever reason, Hamsters love PLOS. End of story. 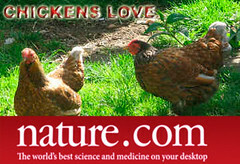 They just do. 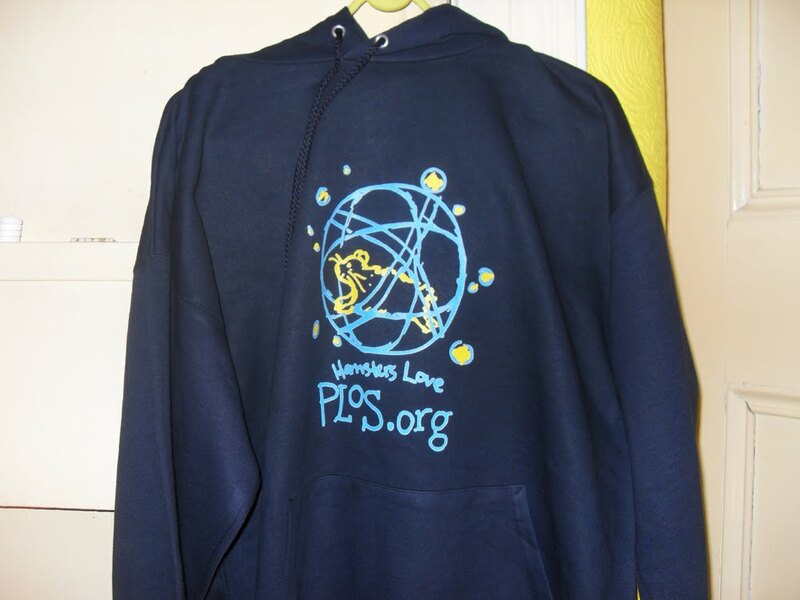 If you support the likes of PLOS and Open Access, please do drop by the official PLoS store, have a good look around and happy shopping !! 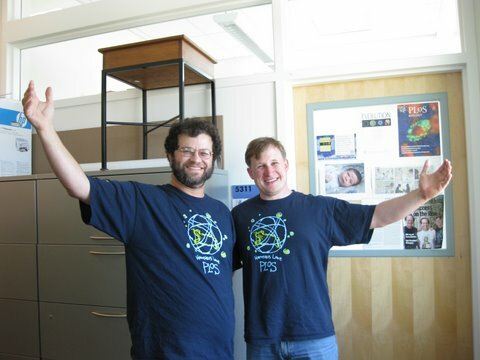 I have the tshirt. I think the spherical object is supposed to be a hamster ball – the type they run around in? This entry was posted on November 15, 2014 at 8:28 pm and is filed under Uncategorized. You can follow any responses to this entry through the RSS 2.0 feed. You can leave a response, or trackback from your own site.